By Martine Rothblatt, Charles Tandy, Philippe Van Nedervelde and the Lifeboat Foundation Scientific Advisory Board. This is an ongoing program so you may submit suggestions to [email protected]. 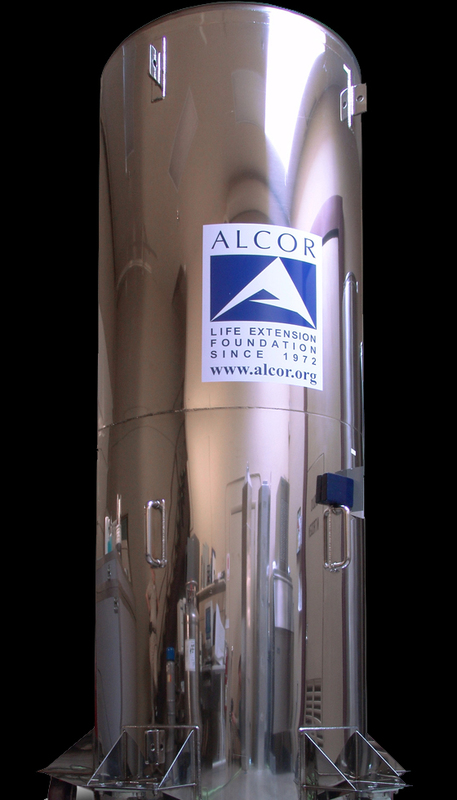 Methods of preserving persons  or just their personalities  include cryopreservation, uploading, and time travel via acceleration to very high speeds. Regardless of what the threat is, in many cases the ability to weather the storm at cryogenic temperatures would allow time for the threat to blow over so that those at greatest risk can survive while those (or those mechanisms) in a better position to combat the threat at normal body temperature do so. A personality could be uploaded or migrated to a computer as well as being broadcast to the universe so a future ET could reinstantiate them in case an existential risk occurs. Instead of an ET, if one is willing to entertain either faster-than-light travel or non-Euclidean-space travel (e.g. wormholes), it may even be possible that our far-future descendants pick up our broadcasts and reconstruct us. By travelling at very high speeds, time would slow down for the traveller per Einsteinian Relativity. Submit contributions to the Lifeboat Foundation endorsed Journals of Personal Cyberconsciousness and Geoethical Nanotechnology. Cryonics Fundamentals by Edgar W. Swank and Charles Tandy.